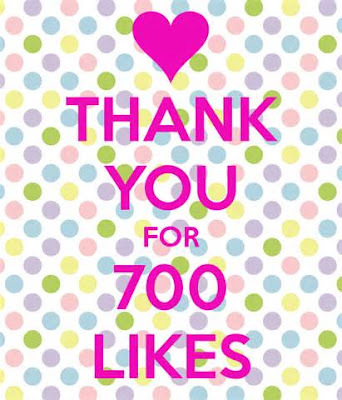 In Celebration of reaching 700 likes on my Facebook page, I am doing a few giveaways. The first one can be seen below or on my Facebook. 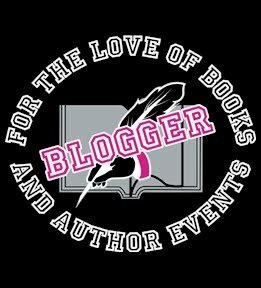 Prizes will include some signed paperback from some authors I met a the Hard Rock Author Signing in July. I will include some swag with each book as well. Thanks so much for the awesome giveaway!!! Thank you for visiting and good luck.